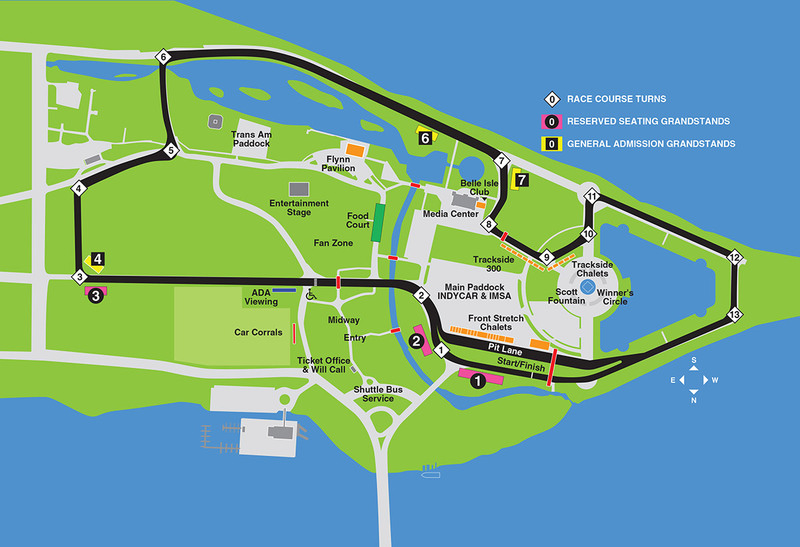 We are excited to invite you to beautiful Belle Isle Park for the 2019 Chevrolet Detroit Grand Prix presented by Lear. An action-packed weekend on the race track is planned as we welcomed back the NTT IndyCar Series, the IMSA WeatherTech SportsCar Championship, and the Trans Am Series presented by Pirelli. To learn more about the 2019 event, download the 2019 Event Guide now.